Squashes Beef with Ronda Rousey ... Good Luck in WWE! I'm Gonna Be Arnold's Apprentice! 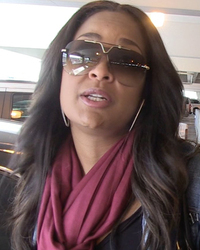 Laila Ali Squashes Ronda Rousey Beef: Good Luck in WWE! 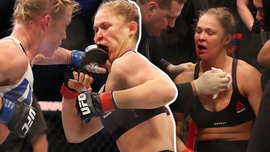 Rousey Gets Socked Again - By Celebs!